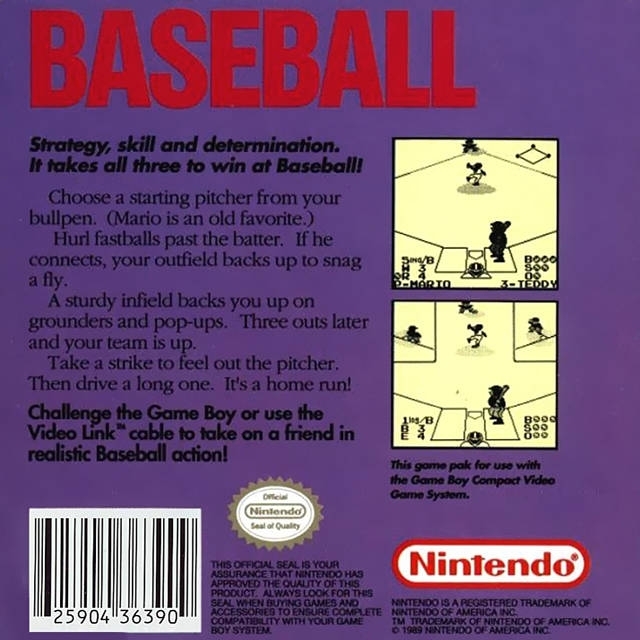 Play nine innings of fierce sandlot competition with classic NES graphics, featuring close-up and overview field perspectives. 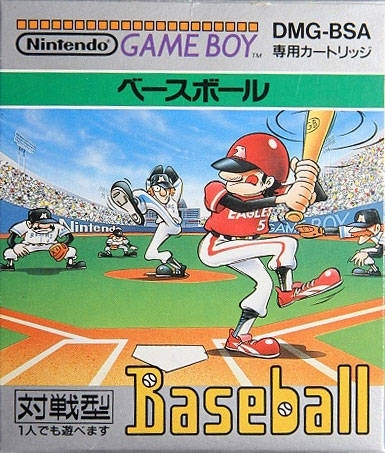 Players select a team and step up to the plate against a computer opponent or a friend. Players control the swing of the bat, the speed of the pitch, the hits, the steals and the double plays. Players hear the roar of the crowd as they hit a home run and race across the plate to score. Huge sports fans and classic video game enthusiasts will definitely enjoy this game. I wonder if any of the editions on any of these consols are any different? 3DS in 3d?